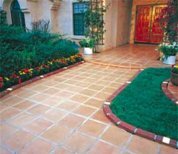 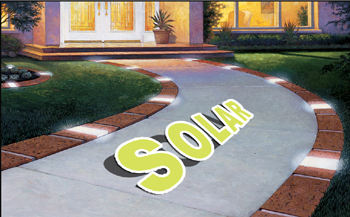 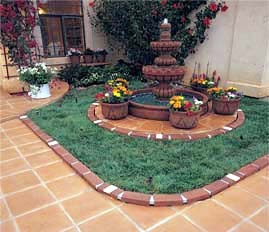 Plastic Brick Edging with Built-In Solar Lights (20') [PlasticBricks w/Solar lights 20'] - $61.95 : NewDaVincis.com!, Great Innovative Products, Gadgets and more. 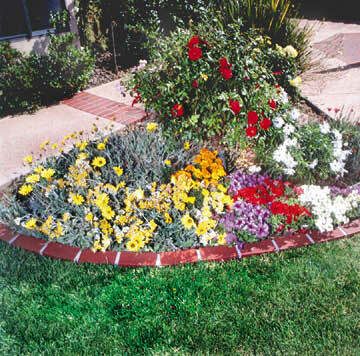 This REVOLUTIONARY PRODUCT enables you to quickly and easily create a beautiful edging and lighting system IN MINUTES. This product was added to our catalog on Sunday 13 May, 2007.